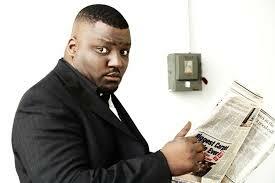 Comedian Aries Spears has been in the comedy game for 30 years and he’s filming his upcoming special in Philly! He called into Mina SayWhat’s Mina’s Mind podcast to talk about the special, politics in comedy, why he feels blackballed and more. Listen below.